The Kornati National Park is the largest part of the island of Kornati in the Croatian part of the Adriatic in Central Dalmatia, west of Šibenik, in Šibenik-Knin County. The National Park was proclaimed in 1980 and then protected. The total area of ​​the park is about 220 km² and consists of 89 islands, islets and cliffs. From the surface of the park, only about 1/4 is the mainland, while the rest of the marine ecosystem. It has natural and cultural features. 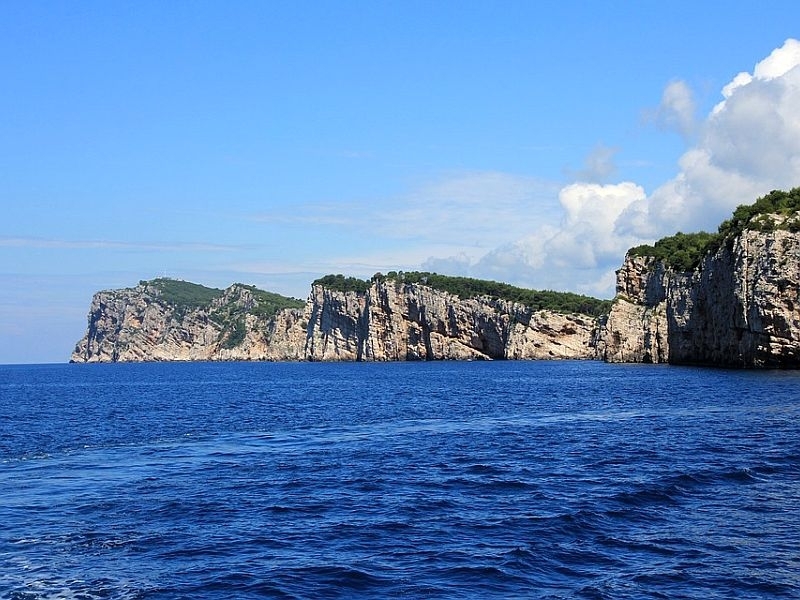 The vertical cliffs of the "crown" of the Kornati islands facing the open sea are the most popular phenomenon of this park. They are also habitats of rare species. 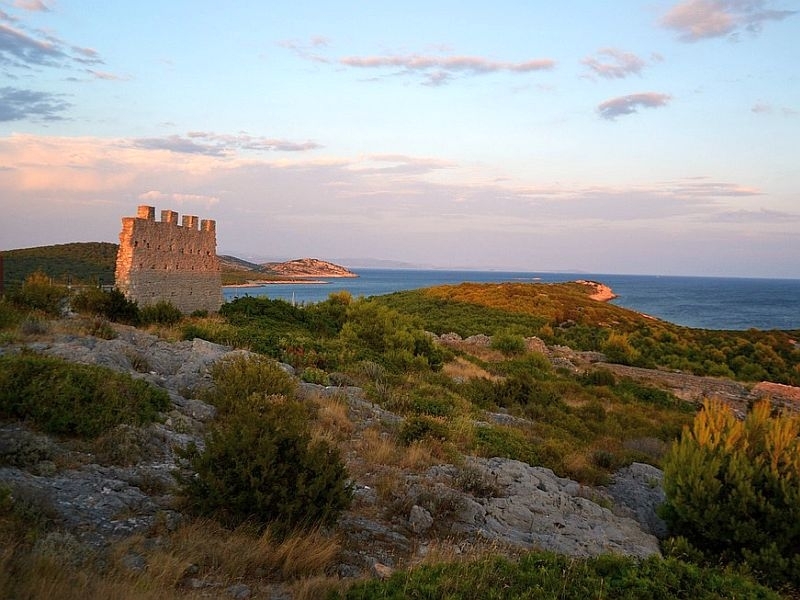 The world of the Kornati underwater reveals some other amazing stories. 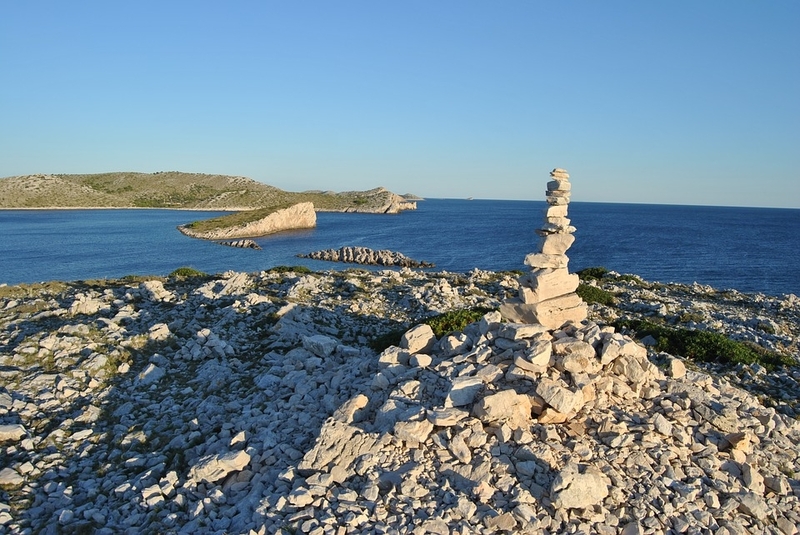 Kornati, the largest island with a total area of ​​32.44 km2, covers two thirds of the park's surface. Although the island is 25.2 km long, it is not more than 2.5 km wide.